The 4-star AC Hotel by Marriott Wroclaw is housed in a historical tenement house from 1875, located in the Wrocław Old Town, in the city centre. It is just next to National Music Forum, 350 yards from Solny Square and 450 yards from Market Square. Free WiFi is provided in public areas for guests’ convenience. Akira Bed&Breakfast is located in Wrocław, only a 5-minute drive from Ostrów Tumski with beautiful Cathedral of St. John. It features rooms with free Wi-Fi and an LCD cable TV. One of our bestsellers in Wrocław! 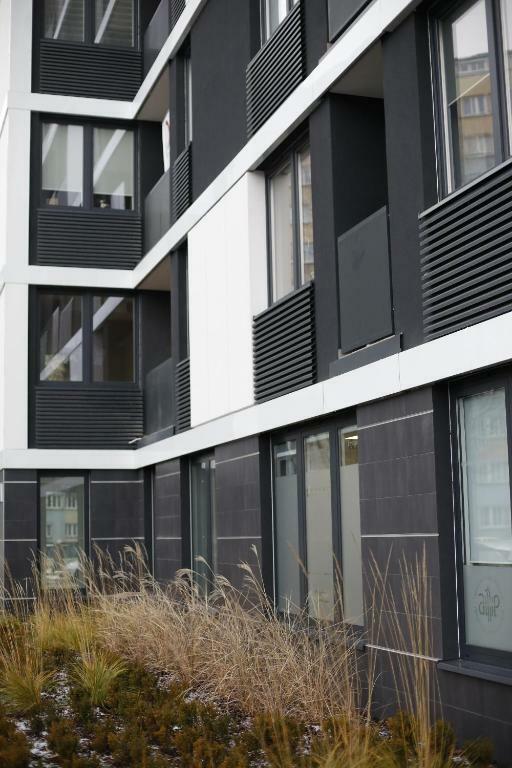 Situated 1,000 yards from Współczesny Theatre in Wrocław, Amsterdam Apart - Wroclaw City Centre Apartments-wroc is set in Śródmieście of Wrocław. Guests staying at this apartment have access to a fully equipped kitchen. One of our bestsellers in Wrocław! Apartament 2114 offers accommodation in the centre of Wrocław, 0.6 miles from Wrocław Cathedral and 0.7 miles from National Museum. The apartment is 0.7 miles from Ostrów Tumski. Free WiFi is offered throughout the property. This apartment comes with heating, a clothing iron, a wardrobe, and a kitchenette with a fridge and an electric kettle. 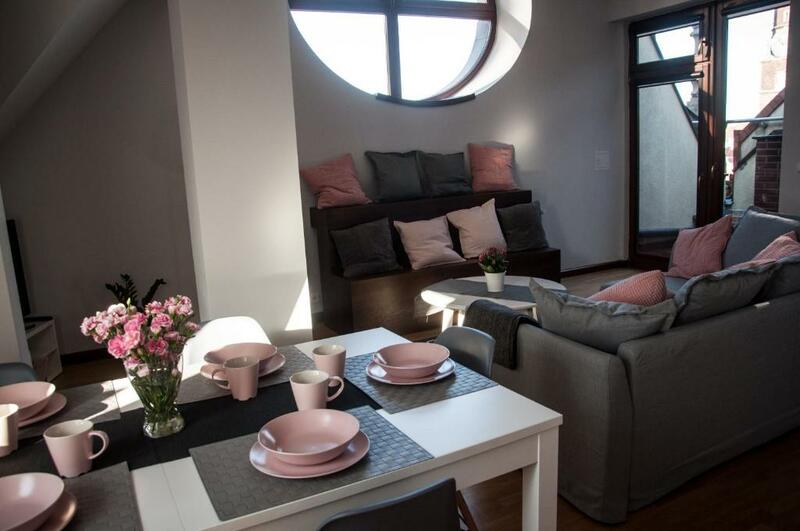 Located a 14-minute walk from Galeria Dominikańska shopping centre, Apartamenty Nowa Papiernia features accommodation and free WiFi in Wrocław. 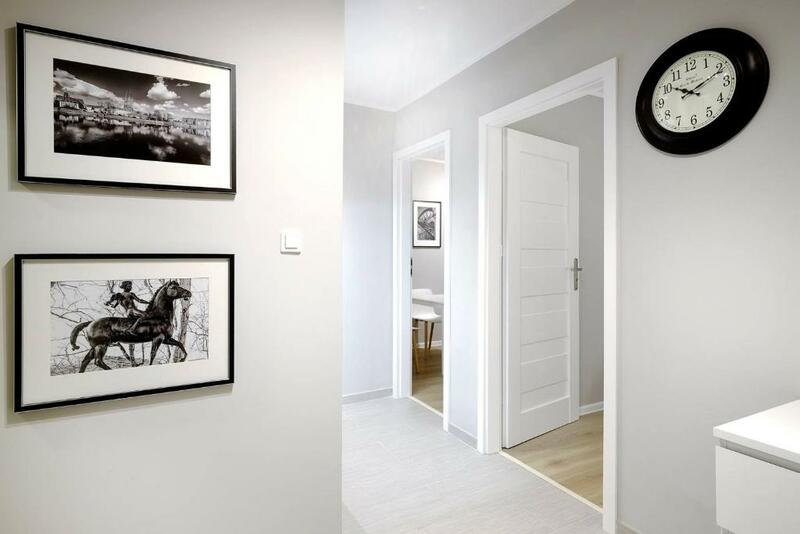 Featuring air conditioning, Apartementy Plac Solny 20 is situated in Wrocław, a few steps from Solny Square. Wroclaw Main Market Square is 100 yards from the property. Free WiFi is featured throughout the property. One of our top picks in Wrocław. 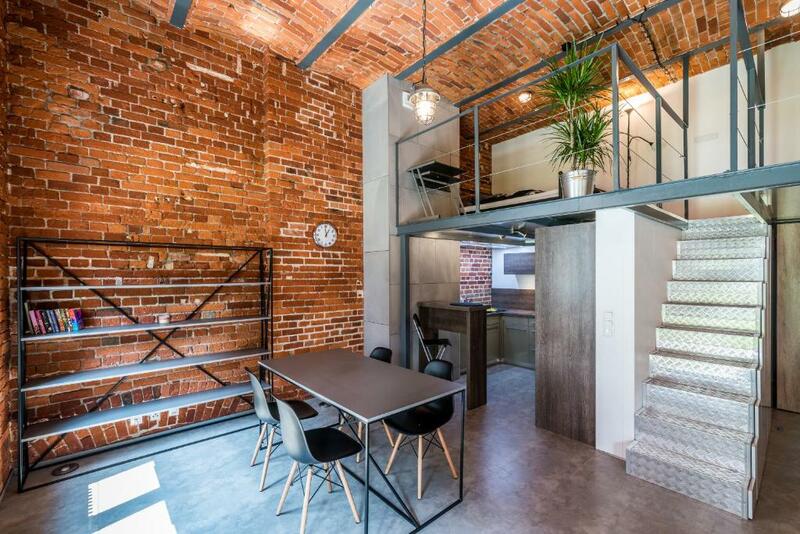 Boasting city views, Apartment on Jagiełly offers accommodation with a balcony and a kettle, around 550 yards from Współczesny Theatre in Wrocław. 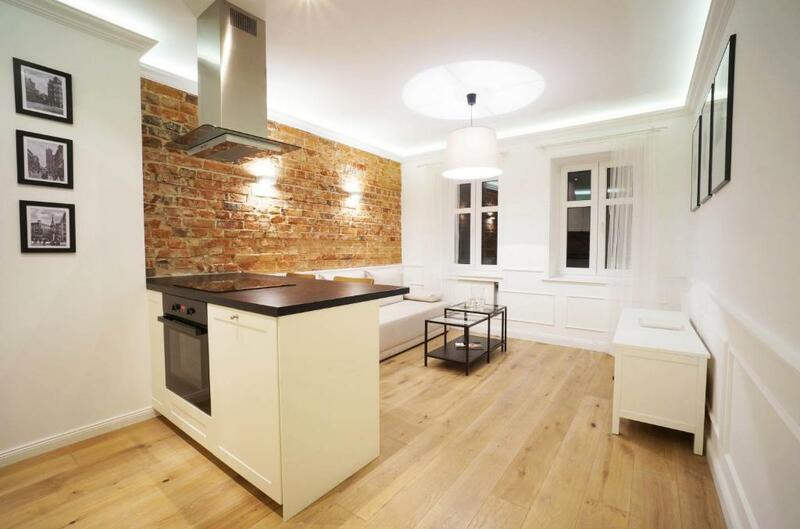 Housed in a building dating from 2008, this apartment is 900 yards from Solny Square and 900 yards from Wroclaw Main Market Square. Center Apartments offers a shuttle service. The accommodation units come with heating, a wardrobe, a flat-screen TV and a private bathroom. One of our top picks in Wrocław. 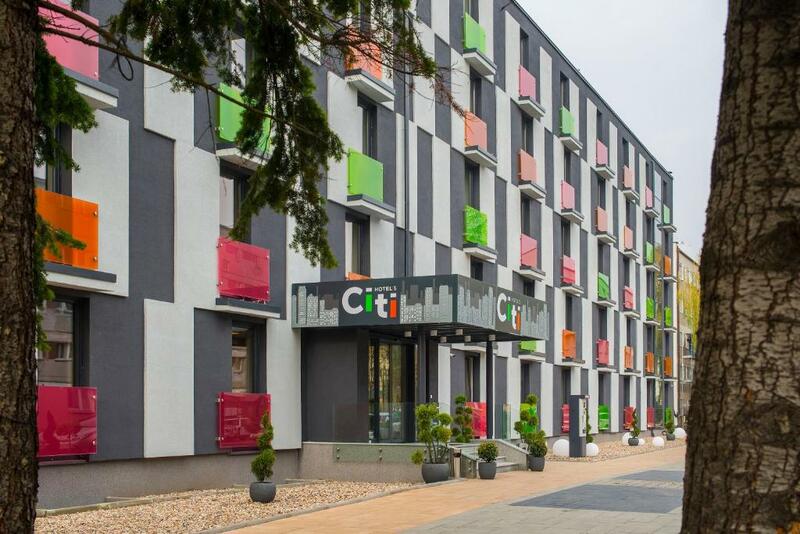 Featuring free WiFi, Citi Hotel's Wrocław offers accommodation 1,2.5 miles from Wroclaw Main Market Square. Private parking is available on site. One of our bestsellers in Wrocław! 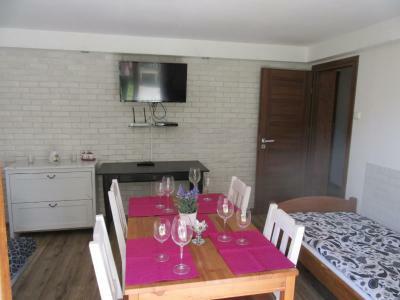 Located in Wrocław, 200 yards from Solny Square, City Center Wrocław Psie Budy offers a living room with a flat-screen TV. Guests staying at this apartment have access to free WiFi. City Central Hostel - Old Town is located in Wrocław, 200 yards from Wroclaw Main Market Square and 200 yards from Wroclaw Old Town. City Central Hostel ŁACIARSKA offers rooms in Wrocław. Located around 350 yards from Wroclaw Main Market Square, the hostel is also 350 yards away from Town Hall. Both free WiFi and private parking are accessible at the hostel. 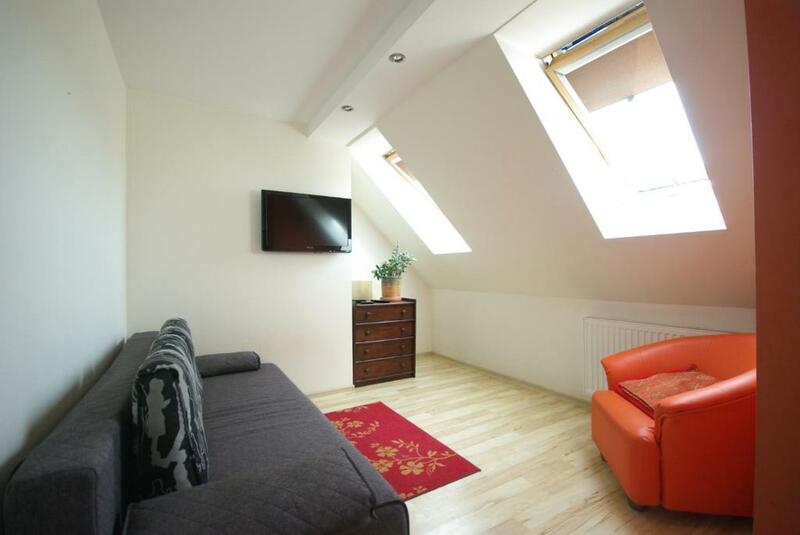 Located 350 yards from Wroclaw Old Town in Wrocław, this apartment features free WiFi. 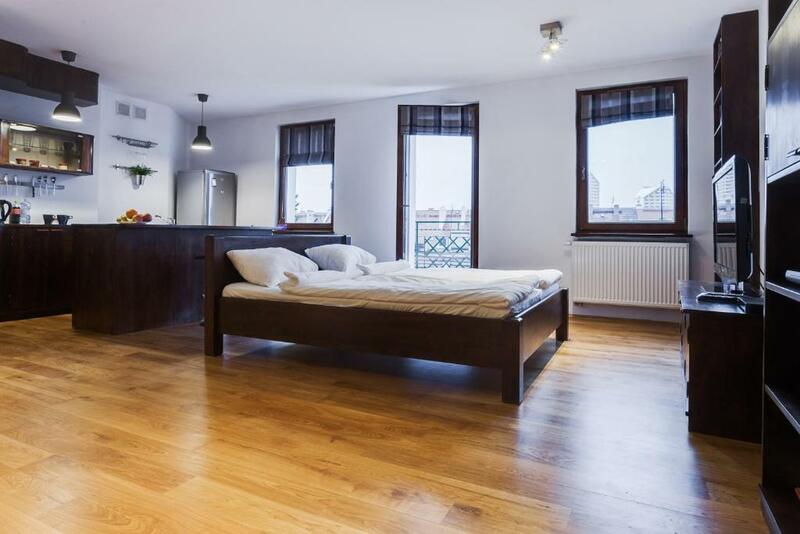 KrakowMyPlace Angel Wawel is 450 yards from Wroclaw Main Market Square. This property offers non-smoking rooms. Situated in Wrocław, within 350 yards of Ostrów Tumski and 450 yards of Wrocław Cathedral, D & D offers accommodation with free WiFi. The property is close to National Museum, Racławice Panorama and Galeria Dominikańska shopping centre. 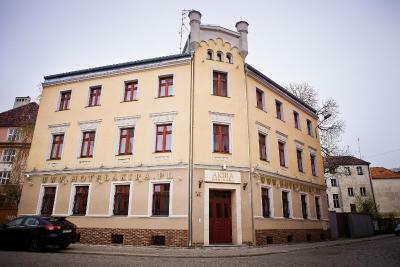 Set in the Śródmieście district, the hostel is within 0.7 miles of Wroclaw Main Market Square. One of our top picks in Wrocław. 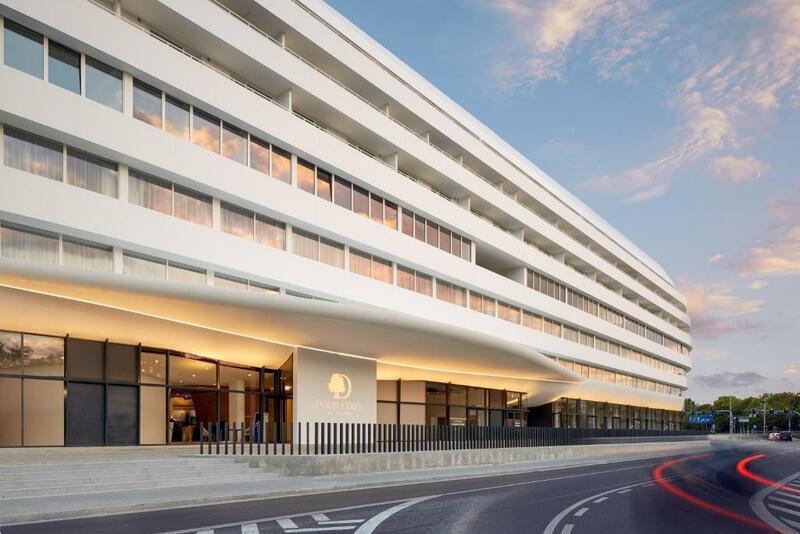 Set in the OVO Wrocław complex in the heart of Wrocław, DoubleTree by Hilton Wroclaw is just a 10-minute walk from the Old Town Market Square. 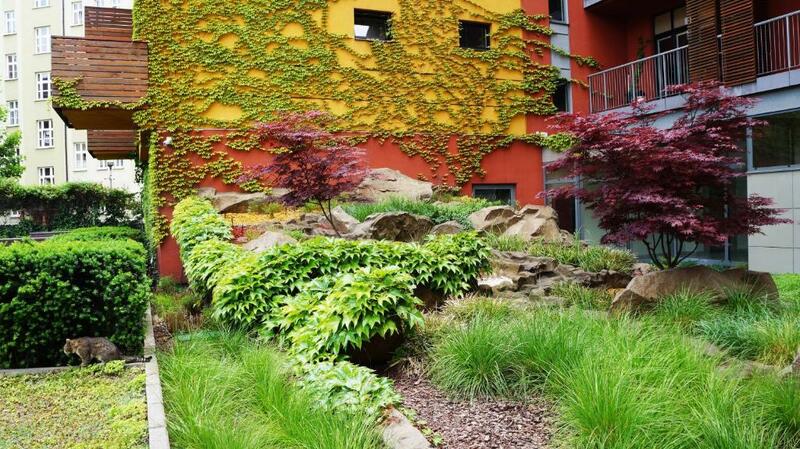 Boasting garden views, Efekt 19 is set around 1.4 miles from Wrocław Philharmony. Guests have access to free WiFi. Havana enjoys a location in Wrocław, just 0.9 miles from National Museum and an 18-minute walk from Racławice Panorama. 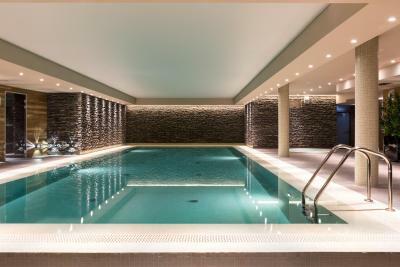 The property is a 19-minute walk from Galeria Dominikańska shopping centre and 1.1 miles from Capitol Musical Theatre. Hostel Rumiankowy is located by the A8 motorway and municipal stadium in the outskirts of Wrocław. All rooms here include a TV. This accommodation features free WiFi and private parking.